Porchlight announces auditions for their fall mainstage production of Sunset Boulevard and their Porchlight Revisits staged concert production of Call Me Madam. #76 Diversey bus pulls up at Tripp Ave, Free parking in lot and on street. 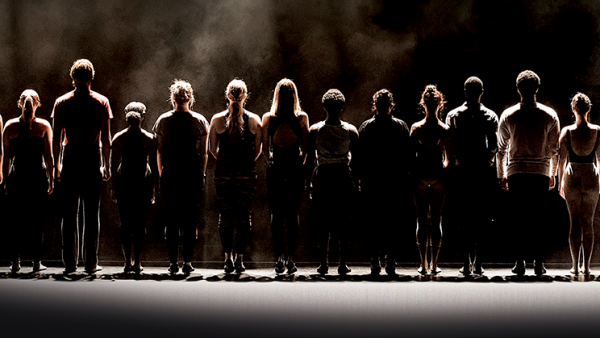 NOTE: Auditions are NOT at the Ruth Page Center. Non-union and EMC walk-ins are also strongly encouraged during AEA generals on Monday, March 25 12-8PM. Please prepare 32 bars of a song in the style of the show(s). (No jukebox or rock musicals.) Have a second, contrasting song ready if asked. Bring sheet music in the correct key, your book and a headshot/resume. An accompanist will be provided. No recordings, please. Local hires only. Do not submit photo / resume via email for consideration; make an audition appointment. 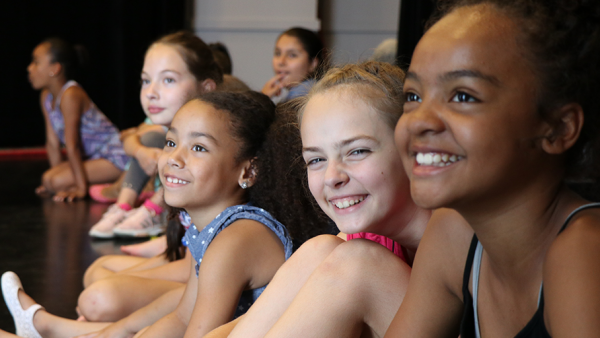 Porchlight Music Theatre is committed to diversity and encourages all its employers to engage in a policy of equal employment opportunity designed to promote a positive model of inclusion. 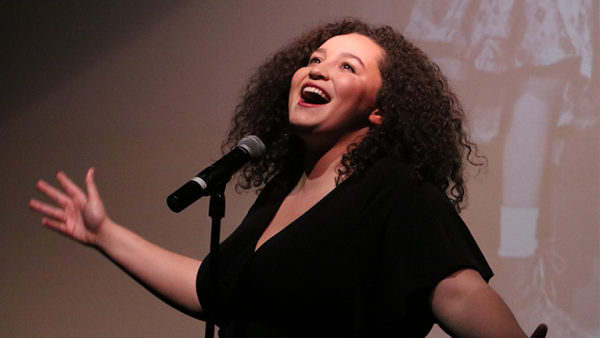 As such, Porchlight Music Theatre encourages performers of all ethnicities, gender identities, and ages, as well as performers with disabilities, to attend every audition. No phone calls, please. Video auditions are not accepted.